Funchal City Council said this afternoon that in the cleanings of the festivities of the year in the city of Funchal, collected 31,440 kg of waste, 5% more than last year. Separate collection of waste represented 22% of the total value, a percentage identical to that of the previous year. – 3,760 kg of glass. 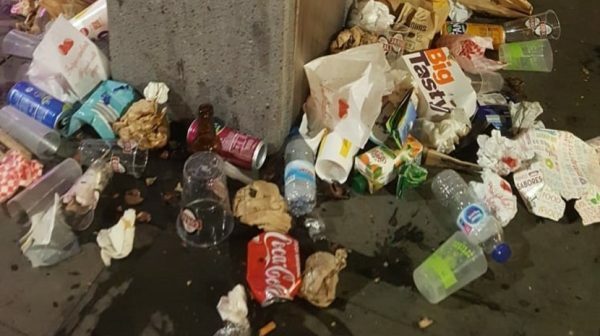 This results in a total of 31,440 kilograms of garbage, collected between 7am and 1:30 p.m., throughout downtown Funchal, as well as in the city’s belvederes.